During our consultation and planning phase, it was clear the school could do with a fencing refresh. The College wanted something stronger and also more stylish to represent them. 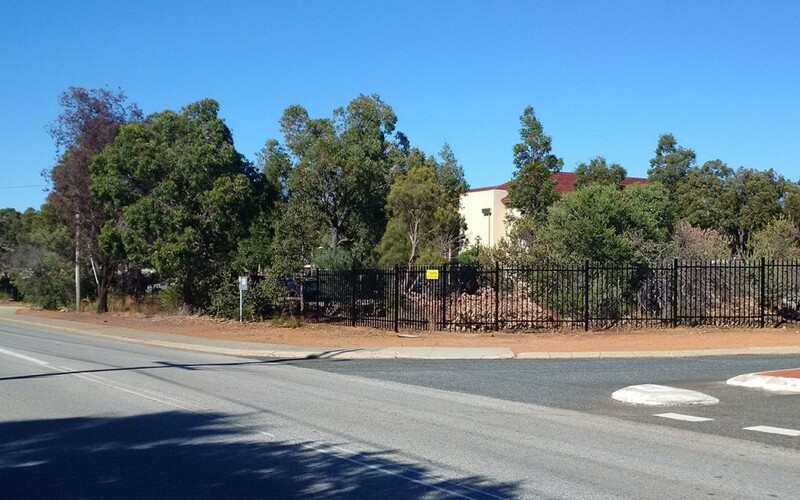 We were able to remove the existing fence and, despite the hard rock on which the college site stands, successfully installed the college’s new fencing solution. We designed the solution based on garrison security fencing complemented by a set of swinging garrison gates. During the project’s design phase, due to the extraordinarily hard surface of the ground, we realised the job offered a challenge. Nevertheless, as professionals with three decades of experience behind us, we efficiently and diligently overcame the obstacles and installed a high quality security fence that lifts the college site’s image at a glance. The installation process was clean, neat and effortless from our clients perspective. The work completed had a fantastic impact on their College, the college has reported in feedback.